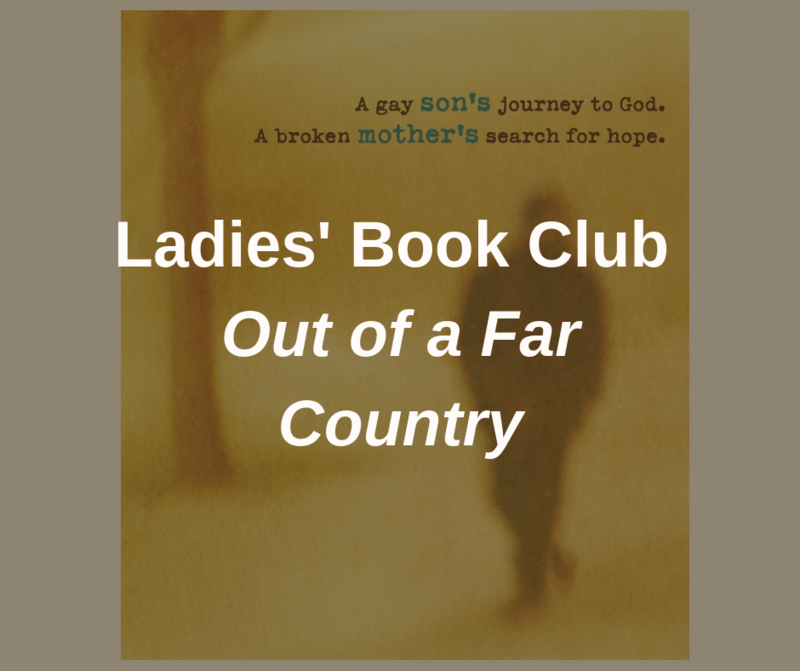 Ladies, we invite you to join us as we read Out of a Far Country: A Gay Son's Journey to God. A Broken Mother's Search for Hope. In this transparent memoir of their journey through broken relationships and finding hope in God, we will see how God helped each of them.